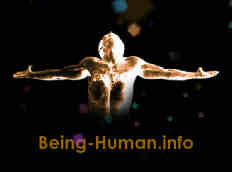 Genetic Engineering (GE) poses a serious threat to the health and safety of the human species and the entire planet. It may be one of the single most important issues we face due to the potential for massive long-term damage. In addition to their battle against farmers, the newest buzz about the corporation is the speculation that their GM seeds are linked to the die-off of bees. A new vision for Hawai'i would promote small farms that grow chemical-free produce, employ our youth and restore the indigenous ahupuaa system. When the biotech industry decides to use the lands and people of Hawaii as its test guinea pig, local farmers, activists, researchers, and others speak out. Scientist and activist Vandana Shiva explores whether the future will be one of food wars or food peace. 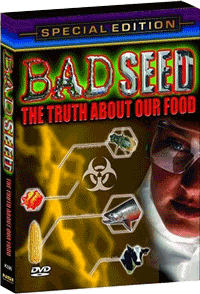 A hard-hitting expose on the hazards of genetically modified crops (GMOs). How agro-chemical corporations victimise international scientists to prevent them from publishing their scary findings. After ten years of fight the David Percy Schmeiser forces the chemical and seed multi-company Monsanto on the knees. Like many billionaires, Bill Gates believes that there are too many humans infecting our planet and GMOs offer a way to reduce the population. Bad Seed News about GMO and Genetically Modified Crops: Monsanto To Be Tried For "Crimes Against Humanity"
Monsanto's lies about its highly toxic herbicide glyphosate (Roundup) are finally being overcome, a little. Bad Seed News about GMO and Genetically Modified Crops: Do Onion Farmers Hate the Arctic? The widespread planting of GE crops leads to the decline of the monarch butterflies and scientists are pushing for the protection to save the butterflies. The loss of the campaign does not hinder the organizers, activists and volunteers to continue the fight for GE food labeling. The research project will allow farmers to grow organic strawberries and use non-toxic solutions in organic agriculture but need full support from public universities and state government. The future approval of the genetically engineered crops would lead to a 10-fold increase use of dicamba herbicide which imperil the health of the people and the environment. People who protested against the bill that stipulate labeling requirements for GMOs foods went to attend the hearing and pushed for the rights of consumers to know their food. Americans warn UK citizens about the dangers of GMO crops could cause like contaminating the food system and harmfully affecting the people and the environment. 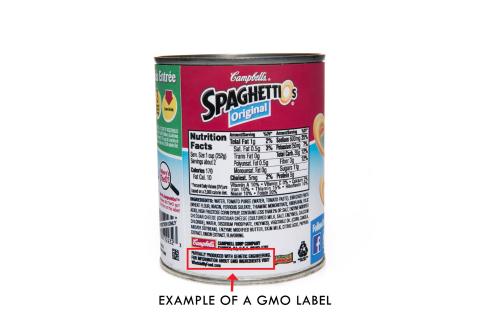 Chefs believe that people want honest information about the food they eat and urge the Congress to support labeling and oppose efforts to block state GMO labeling laws. Bad Seed News about GMO and Genetically Modified Crops: Are GMOs Killing Us? The approval of more genetically modified crops means more contamination of organic crops.